Shirts That Will Make Your Boy look Handsome ! Boys always want to look handsome instead of looking cute because they admire their father . Every baby boy has an urge to get mature soon and look like his dad. 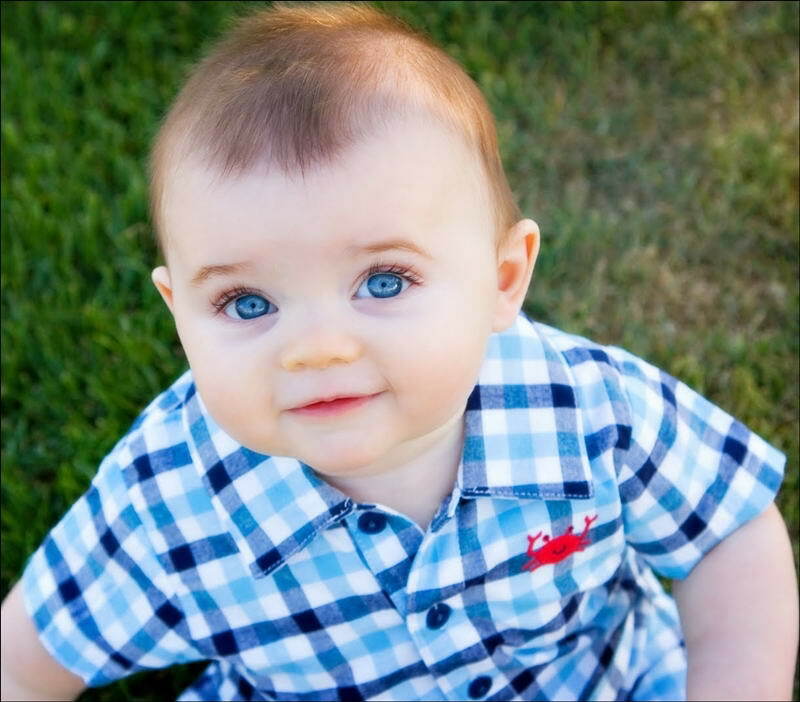 We cannot increase his age but we can surely make your little boy look handsome. 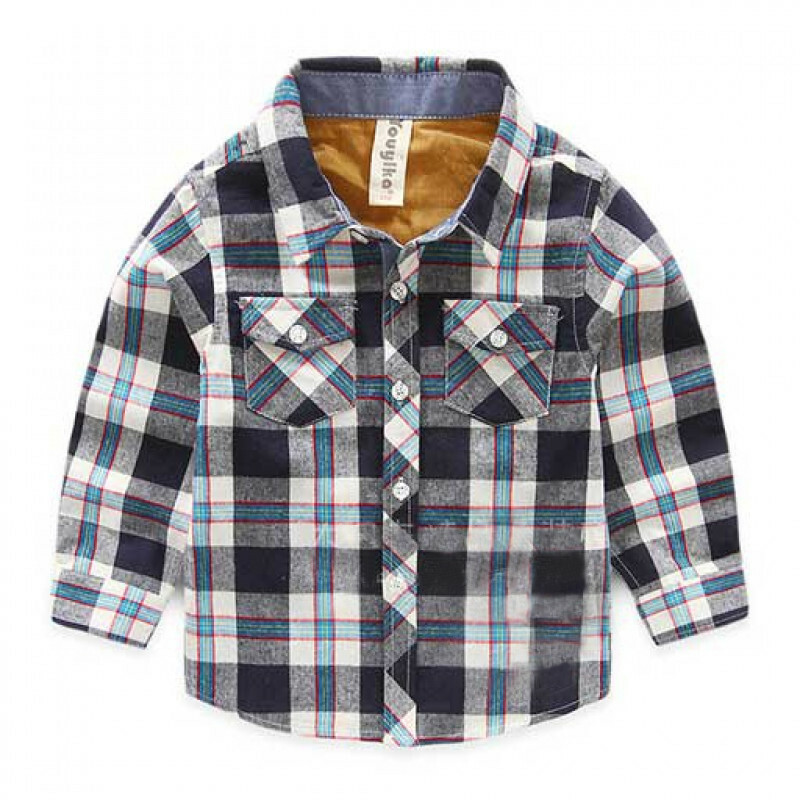 There are plethora of options for baby boy clothes online and what is better than a shirt. 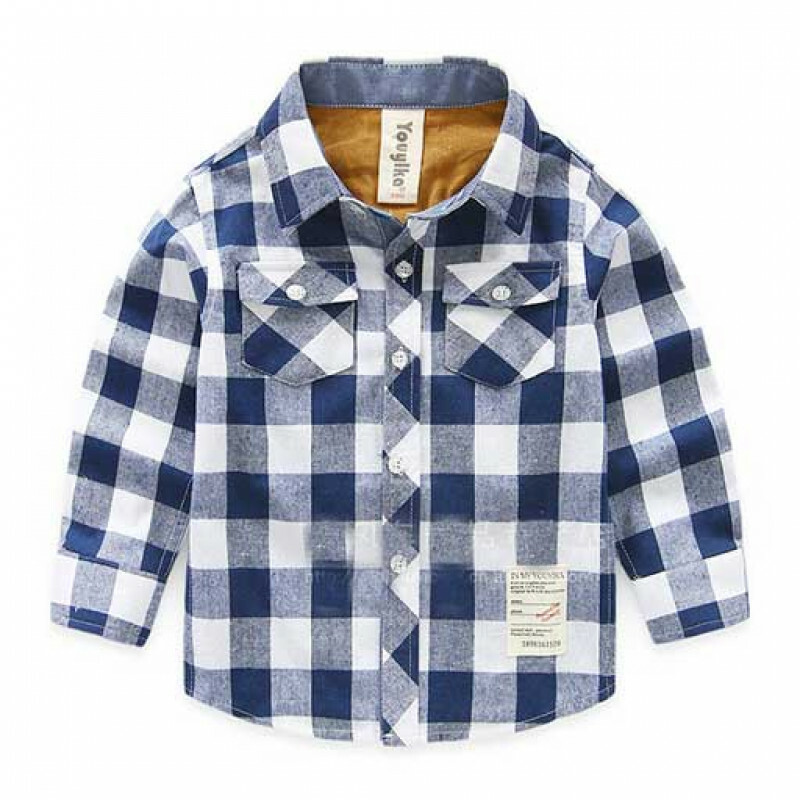 Therefore, keeping in mind the quality of fabric and designs we have compiled few options which you can consider while shopping for your baby boy. Check out the list and style him handsomely. Red is the color of all ages and look extremely great on every kid. The bold big checks are very much in trend. You can see them everywhere but it’s not only about look but the fabric is also what you need to consider. Therefore, we have designed this smart looking shirt with great fabric. You can match a black color jeans or trouser. Blue and white the best combo ever designed. The comfort and design is so graceful that you baby boy is going to love it and his all time dream to look like his father will come true. You can match it up with a white color jeans or blue denim will also work. Footwear should be comfortable enough and you can definitely choose loafers for him. Green touch with blue color on checks is what your boy need to enhance his charm. 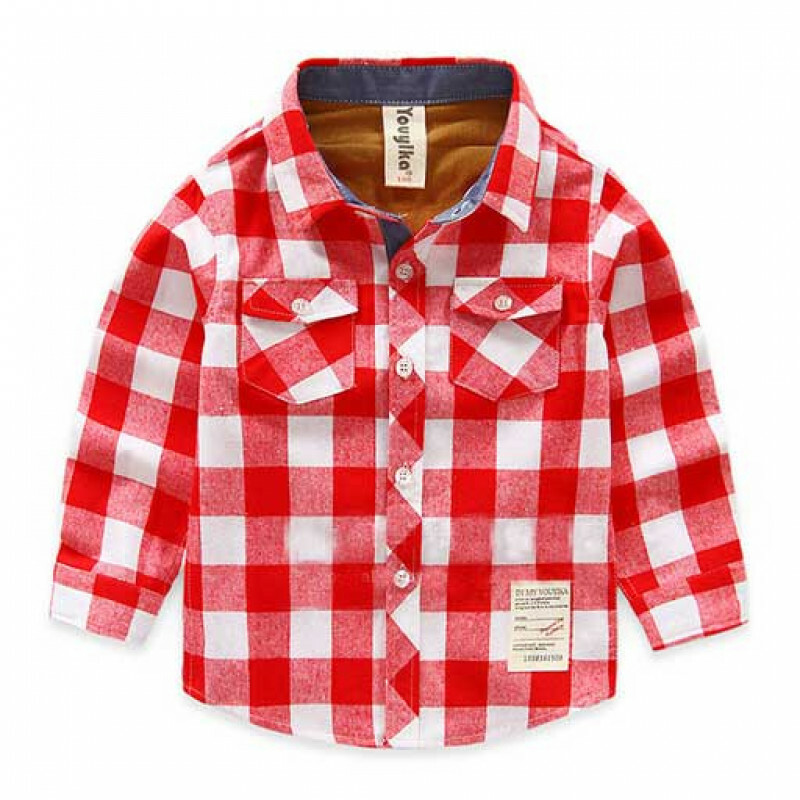 The fabric is very comfortable and the shirt is designed keeping in mind both trend and kids delicate skin. You can grab a black denim or trouser to match with this shirt and your boy is all set to rock it. You can definitely try some different hair style by taking a guidance from youtube. Lets make your boy look adorable and handsome at the same time. This shirt looks and feels comfortable. 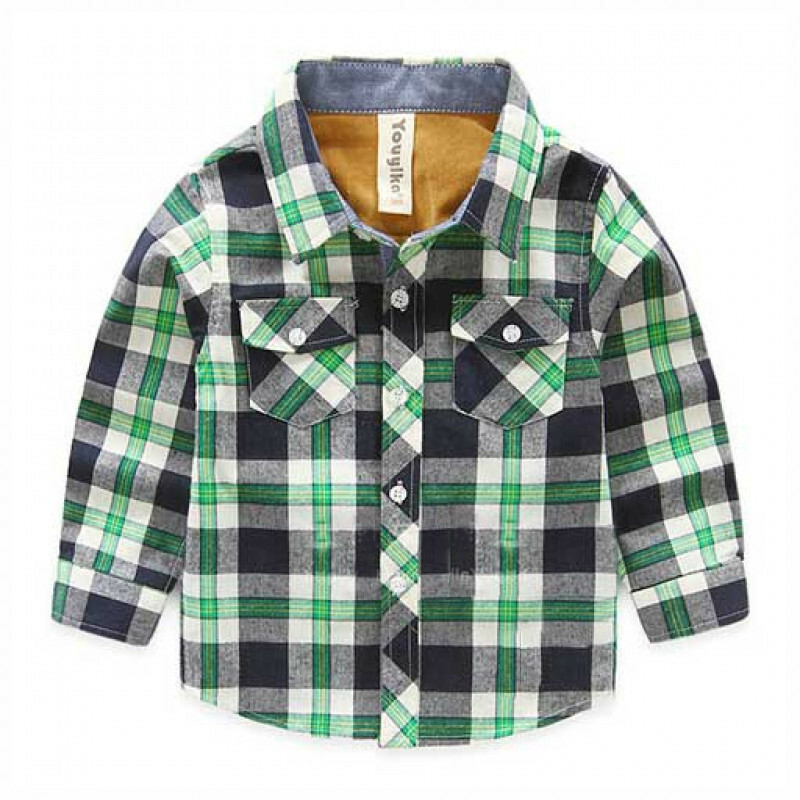 Your boy will love wearing it and it’s super stylish as well. The subtle color enhances its look and if you are planning to make your by wear this shirt on a day occasion than surely he is going to look very handsome. As this color looks very decent in day light. Grab a comfortable denim to match it up with this shirt and you can try high ankle shoes to give the attire a more cool and handsome look. Grab them all by vising our site and you just have to click the boys section on the website. It’s a very user-friendly site and you will get these shirt very easily. So don’t wait more and buy it now. The post Shirts That Will Make Your Boy look Handsome ! appeared first on Baby Couture India.